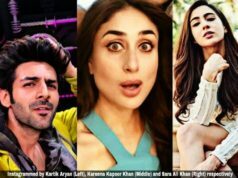 The year 2018 was happy as well as sad for our bollywood. Many celebrities got married this year while we also lost some of our most talented ones this year. Some have gone because of their old age while some met their end naturally. 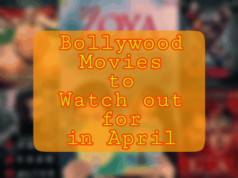 We saw how the Bollywood's 'Chandni', Sri Devi, left us astonishingly with an unexpected death in Dubai. 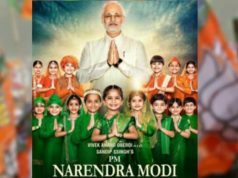 The year 2018 was happy as well as sad for our bollywood. Many celebrities got married this year while we also lost some of our most talented ones this year. Some have gone because of their old age while some met their end naturally. We saw how the Bollywood’s ‘Chandni’, Sri Devi, left us astonishingly with an unexpected death in Dubai. 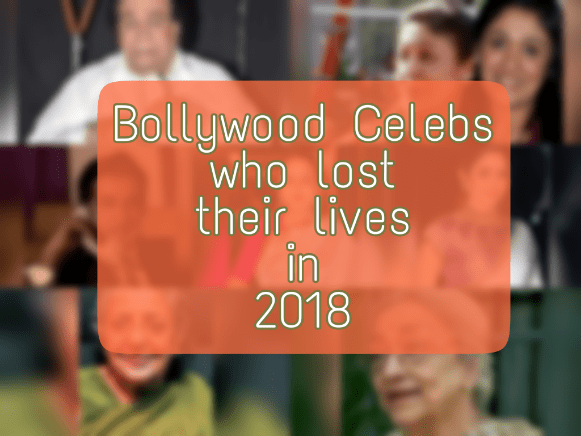 We have brought a list of such Bollywood celebs who left us in 2018. Nargis Rabadi is mainly known for her stage name ‘Shammi’ died on March 6, 2018 at the age of 88. She had played many goofy and comin roles during 1949-1969 and worked in more than 200 films. Her famous films as a supporting actress were Half Ticket, Coolie No.1, The Train and Hum Saath Saath Hain. She also played a leading role in various films between 1949-1955. Shammi also appeared in many television series but left many shocked with her death news. She died in her sleep due to natural causes. Ava Mukherjee was an Indian film and television actress who is best known for her role in the movie ‘Devdas’ where she played Shah Rukh Khan’s grandmother’s role. Her role in ‘Devdas’ won millions of heart. 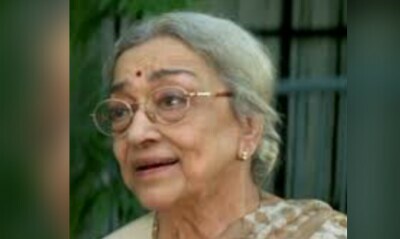 Ava Mukherjee played her debut in 1963 in Bengali language. In 2000, she relaunched her film career in Bollywood, however, Ava died on January 15, 2018 at the age of 88. 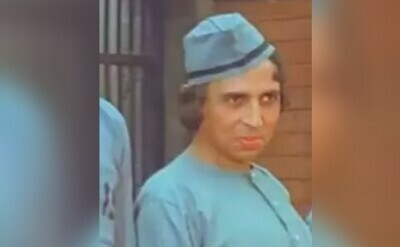 Srivallabh Vyas, known for his role in Bollywood films like Sarfarosh, Lagaan and Aan: Men at work, also worked in theatres. He died on January 7, 2018 at the age of 60 in Jaipur. He was suffering from some physical ailments for quite sometime ever since his paralytic attack in 2008. 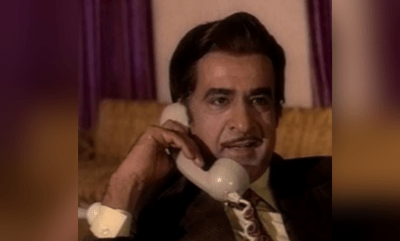 Raj Kishore played popular roles in the Bollywood movies like Sholay, Padosan, Deewar and Ram aur Shyam. 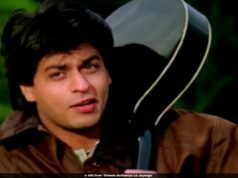 He is known best for his role in ‘Karan Arjun’ starring Bollywood King Khan, Shah Rukh Khan and Bollywood Dabangg, Salman Khan. He died on April 5, 2018 at the age of 85 due to a heart attack. 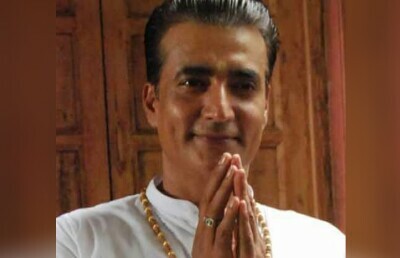 Narendra Jha is known for his work in Bollywood movie productions. His most noted films are Haider, Raees and Force 2. He was last seen in the Bollywood action movie Race 3. He died due to a heart attack on April 29, 2018 at the age of 55. Arun Hingorani was a Bollywood director, producer and actor. He is known as the person who launched Dharmendra and Sadana Shivdasani in the Bollywood. He launched Dharmendra in 1960 in his movie ‘Dil Bhi Tera, Hum Bhi Tere’. 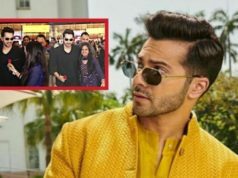 He also played his role in the movie ‘Kab Kyoon aur Kahan’. 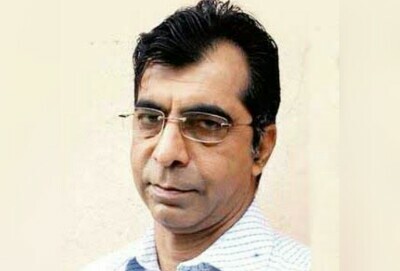 ‘Kaun Kare Kurbani’ was his last film as a director. Later in 2003, he produced ‘Kaise Kahoon Ke… pyaar Hai’. He died on May 5, 2018 at his residence in Goregaon at the age of 92. 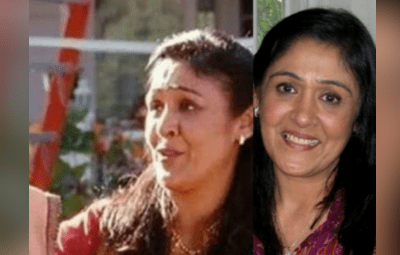 Rita Bhaduri was a television as well as a Bollywood actress. She was seen in a supporting role in various Bollywood movies. She received a Filmfare Award Nomination for Best Actress in supporting role for the movie ‘Raja’. 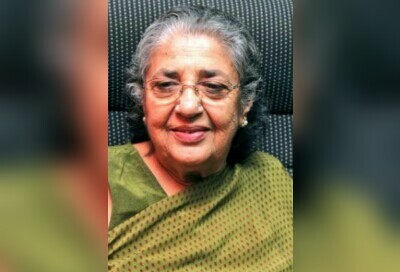 She died in Mumbai at the age of 62 while being treated for a kidney ailment in Sujay Hospital at Vile Parle on July 17, 2018. 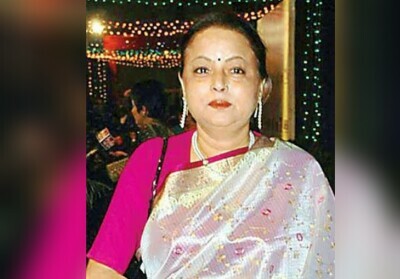 Sujata was, reportedly, battling with cancer for 12 odd years and died on August 19, 2018 at the age of 53 during her treatment. Sujata is mainly known for her role in the movie ‘English Vinglish’, where she played Sridevi’s sibling and had been a TedX speaker. The news of her demise was shared on twitter by her sister. The actress’ death left the whole of the country in a shock. She passed away in Dubai, reportedly, due to an accidental drown in her bath tub. She was declared dead on February 24. Sridevi was an actress, producer and had worked in Tamil, Telugu, Hindi, Malayalam and Kannada films. She was the first female superstar to win the hearts of people living in every corner of the country. She won awards like National Films Award, Nanadi Award, Tamil Nadu state award, etc. Sridevi was named as a highest paid woman in the Indian entertainment industry. Her cremation was done in Mumbai in the presence of massive crowd including her fans, followers and her family members. 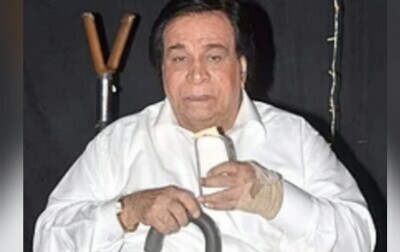 Kader Khan was an Afghan born Indian actor. He was an Indian-Canadian film actor, screenwriter, comedian and director. He has done around 300 films and had written dialoques for about 200 films. His first film was ‘Daag’ starring Rajesh Khanna. He was suffering from supranuclear palsy, a degenerating diesease. He was hospitalised on December 28, 2018, after the complain of breathlessness in Canada. He was staying with his son and daughter-in-law during her treatment. On December 31, his son Sarfaraz confirmed his dead.